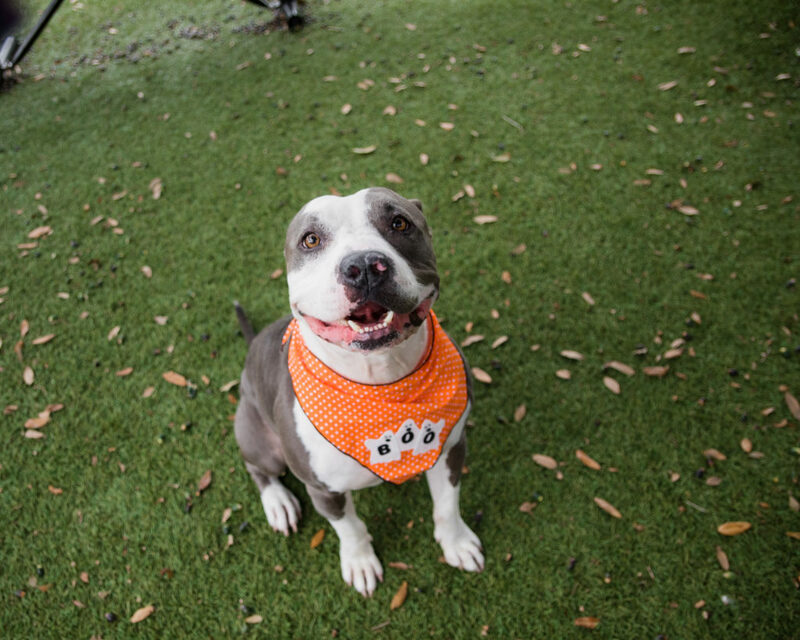 Orange County, Fla. – On Wednesday, Oct. 31, 2018, Orange County Animal Services is hosting its first Furry Fall Festival. The family-friendly event is from 10 a.m. to 6 p.m. and will offer free face painting, a festive photo booth, music, games and more for the community residents. Citizens are encouraged to attend in costume, if desired. Orange County Animal Services has dedicated the event to Joe Campo, an Animal Services Officer who passed away in 2017. Furry Fall Festival will be held onsite at Orange County Animal Services. The address is 2769 Conroy Road, Orlando, FL 32839. Come hungry—attendees can also expect to see two food trucks, Mission Taco, Inc. and Crab Fiesta LLC. All pet adoption fees will be waived for the day of the event. 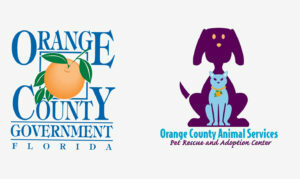 Orange County Animal Services hopes that this autumnal festival will result in adoptions and fun galore. For more information, visit: http://bit.ly/FurryFallFestival.